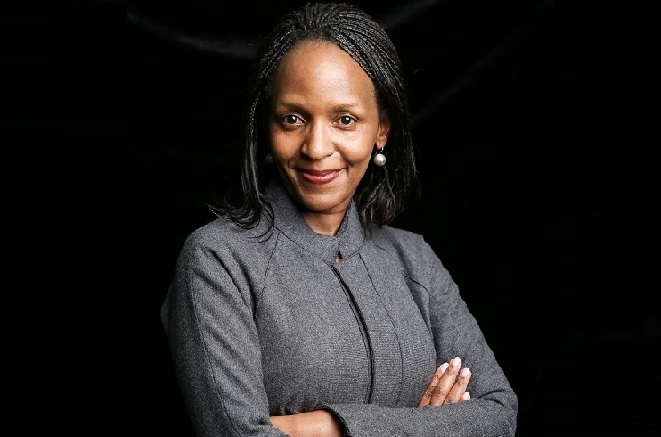 UNEP have a new Deputy Executive Director Joyce Msuya of Tanzania . 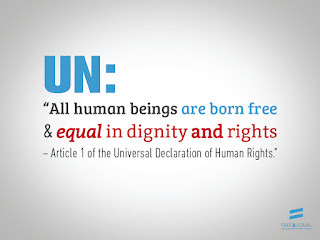 She will succeed Ibrahim Thiaw of Mauritania. 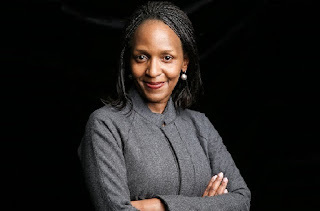 Ms. Msuya has since 2017 served as Adviser to the World Bank Vice President, East Asia and Pacific Region in Washington, D.C.
Great news, and an excellent choice.